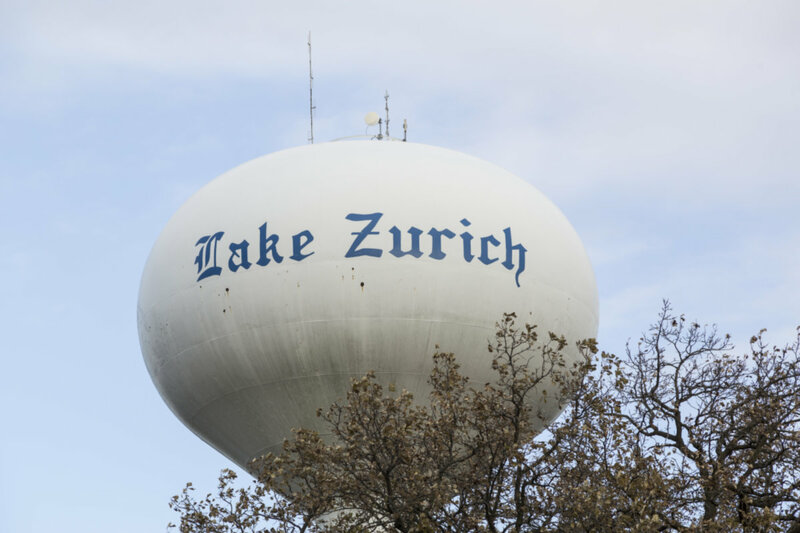 Fantastic 2 bedroom 2 bath ground floor condo in beautiful Lake Zurich. Kitchen features hardwood floors and 42" cabinets with breakfast bar. Large master with 2 closets (1 WIC) and large bathroom with separate shower. Entirely fresh paint and all new carpets. Has attached 2 car garage. Development handles all exterior work and has pool and clubhouse. This one is priced to move quickly, don't miss it! 240 Rosehall Drive #140 Lake Zurich, Illinois 60047 is a condo property, which sold for $155,000. 240 Rosehall Drive #140 has 2 bedroom(s) and 2 bath(s). Want to learn more about 240 Rosehall Drive #140 Lake Zurich, Illinois 60047? Contact an @properties agent to request more info.